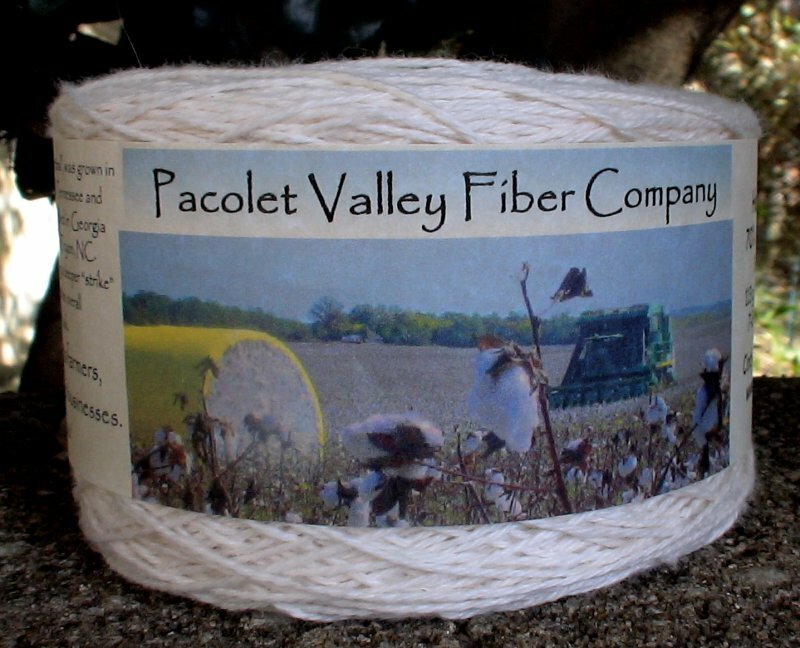 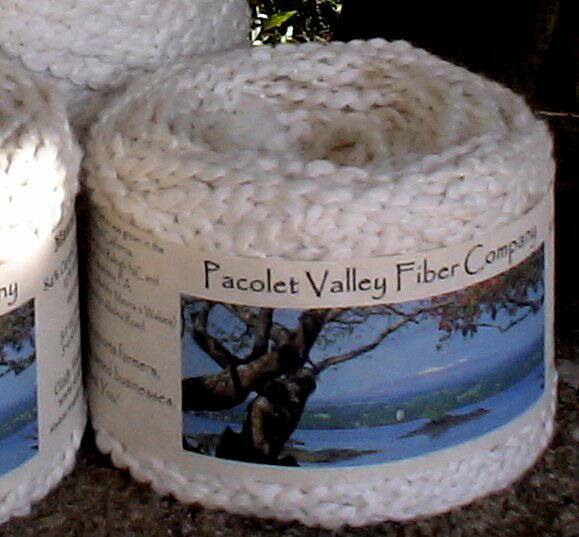 We are a small, yet mighty, yarn company located in the beautiful Pacolet Valley outside of Tryon, NC. 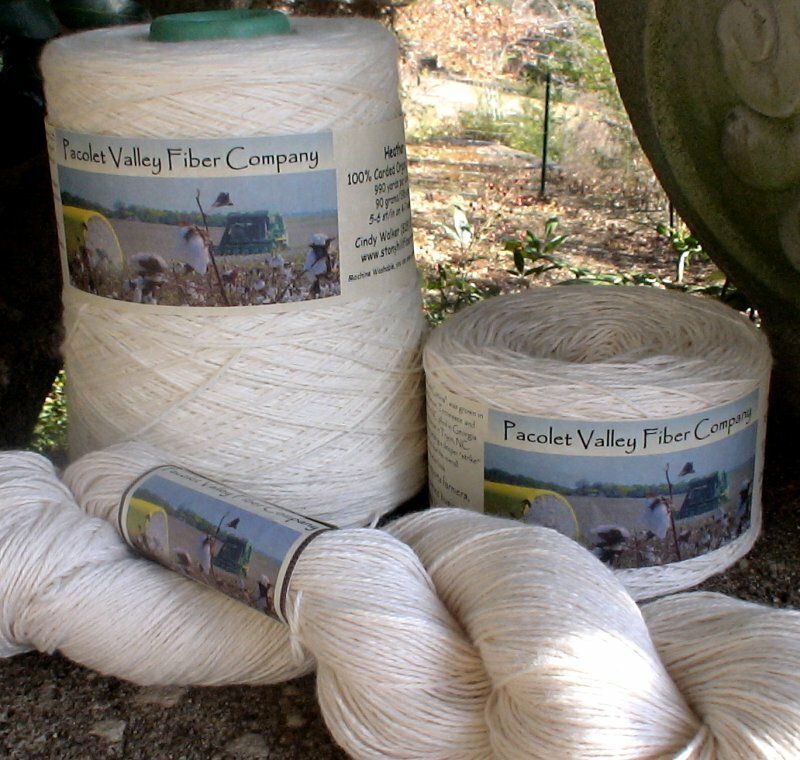 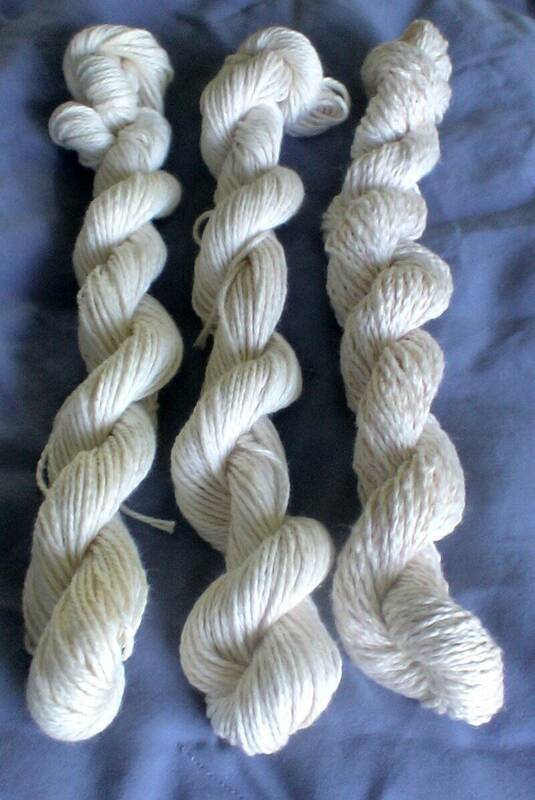 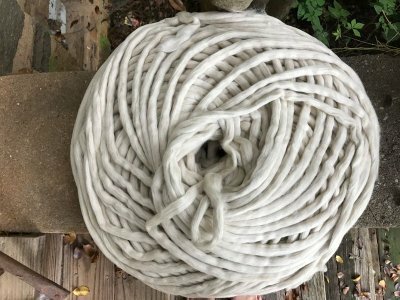 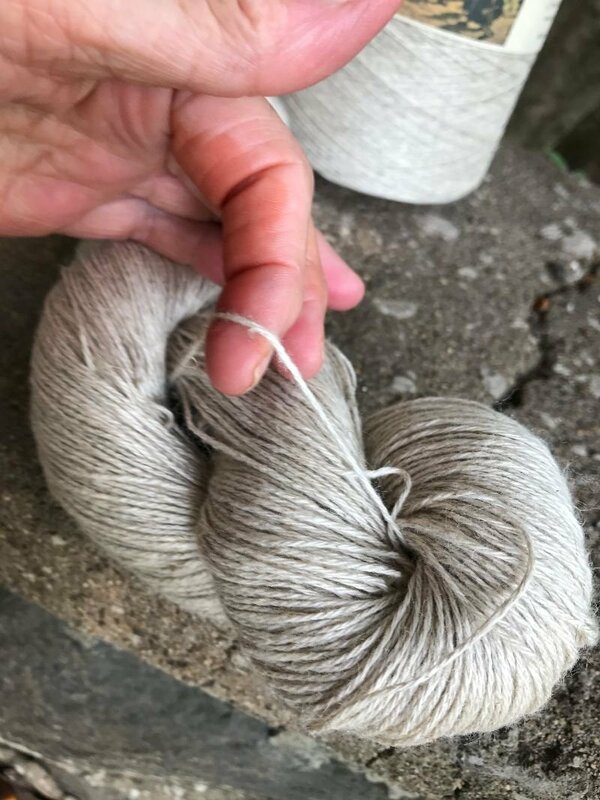 We work with farmers and textile mills to bring US grown and processed organic cotton knitting yarns to you. 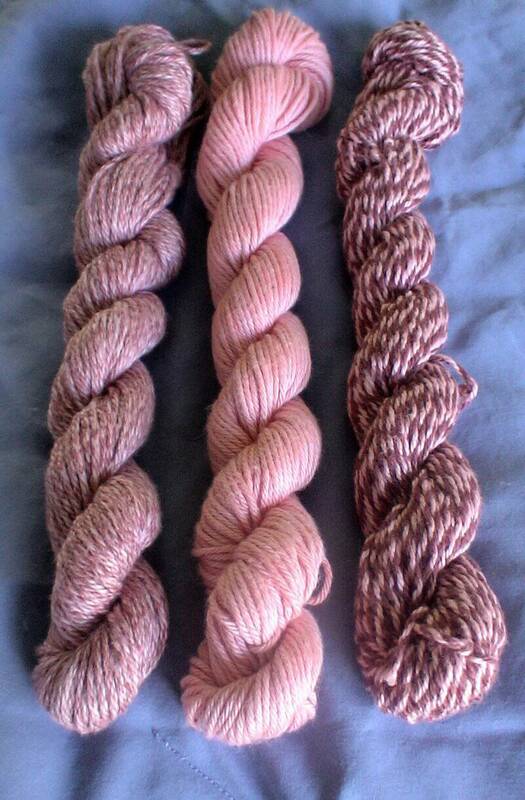 One dye pot ... three different yarns go in ...three different colors come out!